Ashby Public School, Heidi Kent, middle school science teacher, $1,000, Park Ecosystem Study. Students will do a field study of a public area--check water quality and pollution levels (with guidance from the Grant County Water Conservation District), do a wildlife species count, plant species count, and create a small information display to communicate our findings. They will create a bird watching arena by putting in a few bird feeders, bird bath, and bird/duck houses in select spots. They will add a few berry trees, shrubs, and perennials that will attract birds and butterflies. Breckenridge Elementary/Middle School, Abbigail Paulseth, 4th grade teacher, $1,000, Outdoor Classroom & Greenhouse. 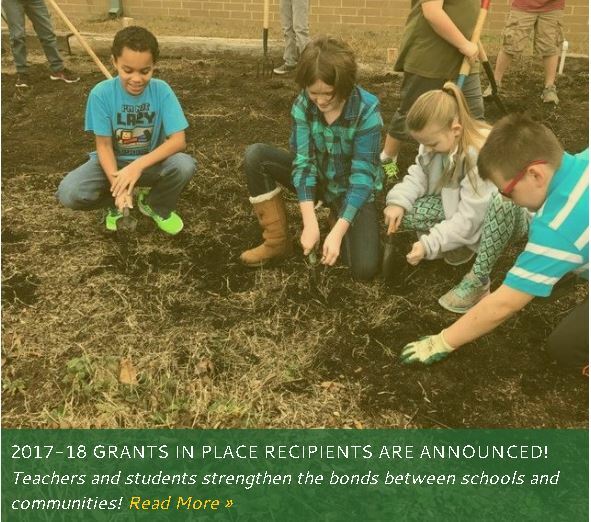 Students will develop an outdoor classroom and greenhouse that will primarily be used and kept up by fourth grade students for years to come through place based learning. Lake Park Audubon Elementary School, Kathrina O'Connell, $1,000, Audubon, Art & Student Achievement. This project is meant to focus on the conservation efforts of John James Audubon and his influence on the town, Audubon. "Students will work together to research the life of Audubon and the beginnings of their town. Highlighting the various birds in the community will be accomplished through observations using bird baths/ feeders in the school's wildflower garden during different seasons. Students will take pictures of the birds, then they will print the pictures and sketch and/or paint bird art back in the classroom. The research, maintenance of the bird bath/feeders, and photography-based artwork will create pride and wonder as the students learn about the history of our small, rural town. Minnewaska Area Schools, Jodee Lund, technology integration specialist, $900, Minnewaska Makery. Students in this makerspace project will build Little Free Libraries for placement in the community. Ulen-Hitterdal Public School, Janet Masesse, 3rd grade teacher, $600, Illustrated History Stories. Students will work with the Ulen Museum board and publicize a community historical event that will be made available to the public. 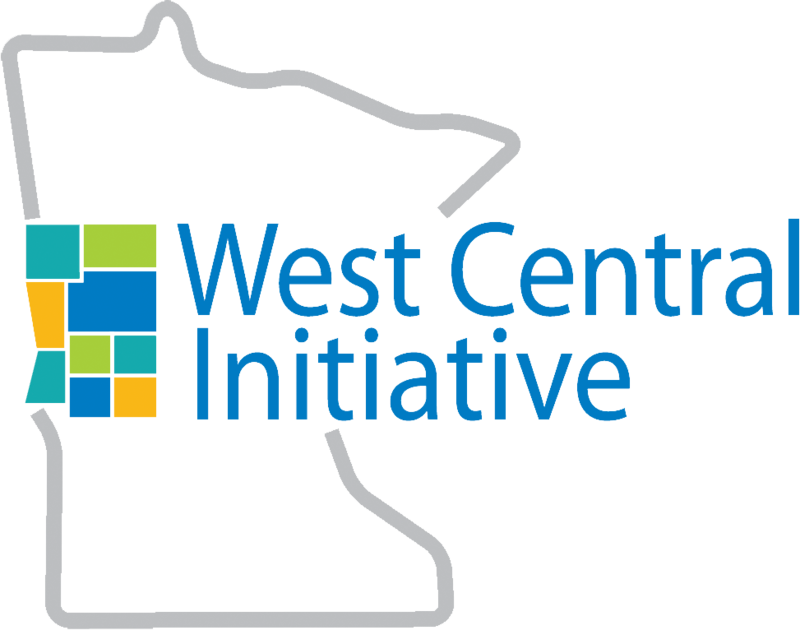 The 2017-18 Grants in Place program is a cooperative venture between the Rural Schools Collaborative, partner organizations like West Central Initiative and committed donors rural place-based education initiatives and projects. This year's funding will support 36 projects serving as many as 46 communities in 12 states.  More than 20 funders and individual donors came together to invest $137,000 in rural place-based education initiatives and projects. The Rural Schools Collaborative strengthens the bonds between rural schools and communities through place-based engagement, rural philanthropy and developing teacher-leaders. Learn more at http://ruralschoolscollaborative.org/.